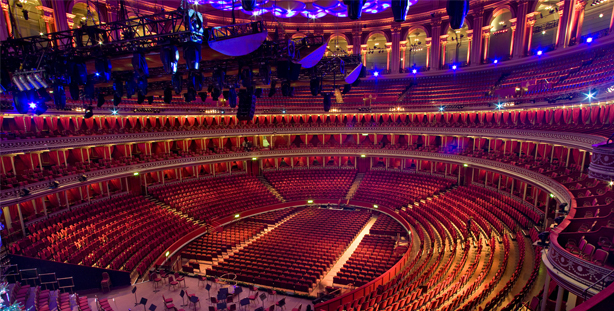 Royal Albert Hall – Classic FM Live! We are immensely excited to be performing at the Royal Albert Hall in London (20th September, 19:30) as part of the Classic FM Live concert. What a treat to be playing Joaquin Rordigo’s Concierto Andaluz for four guitars and orchestra with the renowned Academy of St. Martin in the Fields who recorded this same concerto in 1979 with the legendary Romero Guitar Quartet. The line up for the evening also includes Maxim Vengerov, Wayne Marshall and Laura Wright.